Good things come in threes: See who's speaking at EFX this year! Still "scaring up" ideas for EFX19: Last call for session proposals! Going to EFX18? 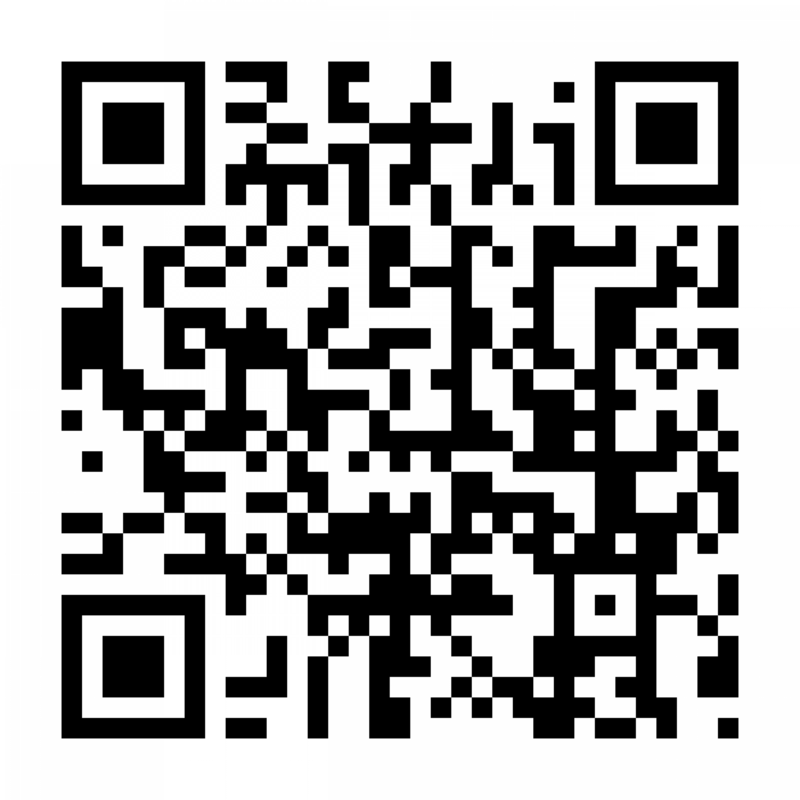 There's an app for that! 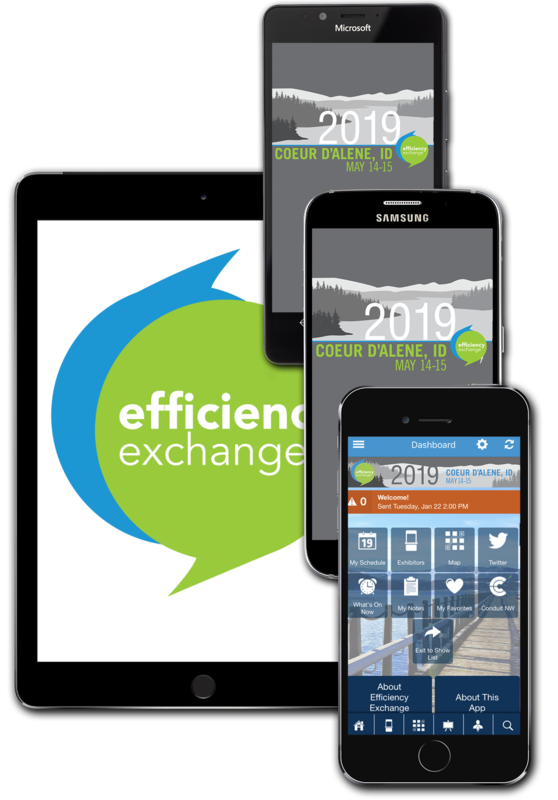 What's new at Efficiency Exchange this year? It's not too late to suggest session and speakers for Efficiency Exchange 2018!